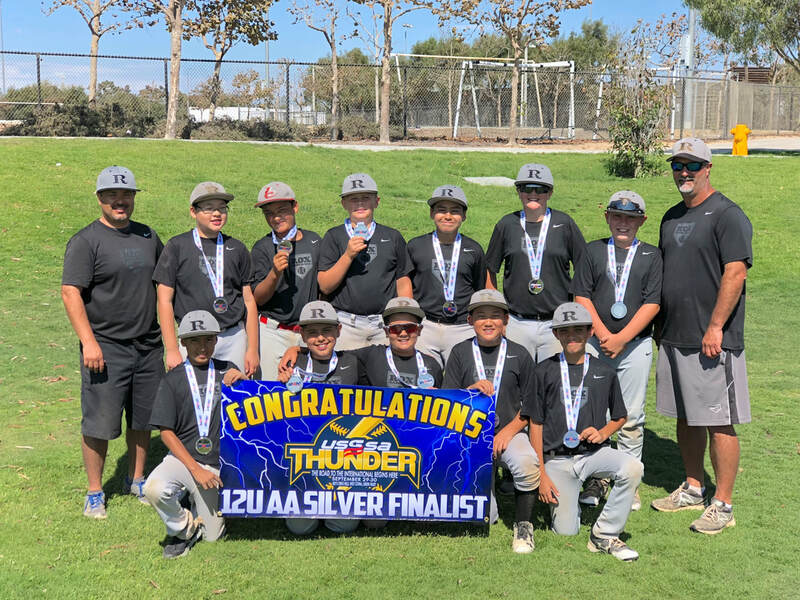 Rox 12U Gray is preparing for Cooperstown in July of 2019! The Rox 12U Gray team is preparing to go to Cooperstown this summer in July of 2019! Stay tuned for information about our fundraising efforts and ways to support the team on their adventure. The team is accepting donations for a raffle to be held in the month of November. ROX Baseball is a Non-Profit 501(c)(3) organization. Our tax ID is 27-3683571. Any and all contributions are gratefully welcomed. 12U GRAY TEAM LINKS﻿ - Coming Soon!